Hi everyone! I am stopping by today to share some ideas about punctuation. Last week, I was lucky enough to attend a Smekens Education professional development on small group reading instruction. 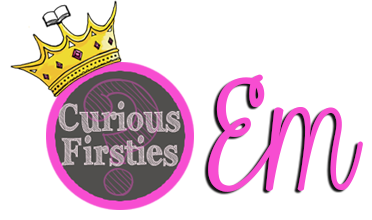 I shared some of my take-aways from the PD at Curious Firsties, but today I wanted to dig deeper into the great punctuation tips that I learned. In order to explicitly illustrate the power of punctuation, books need to be chosen with intention. As I was thinking about this, I realized that some books just lend themselves to teaching punctuation naturally. 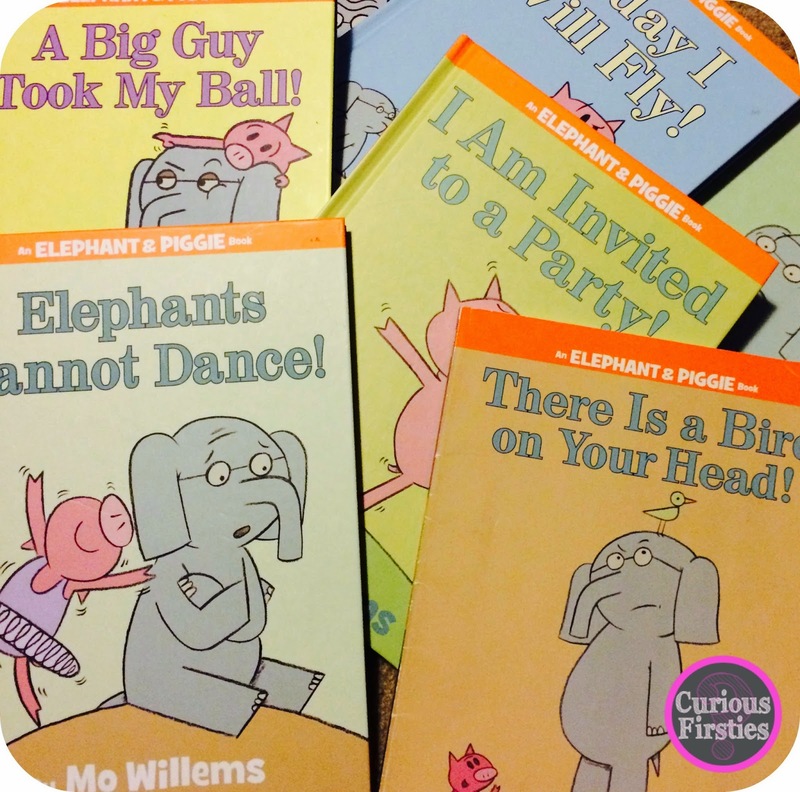 One example is the Elephant and Piggie series by Mo Willems. 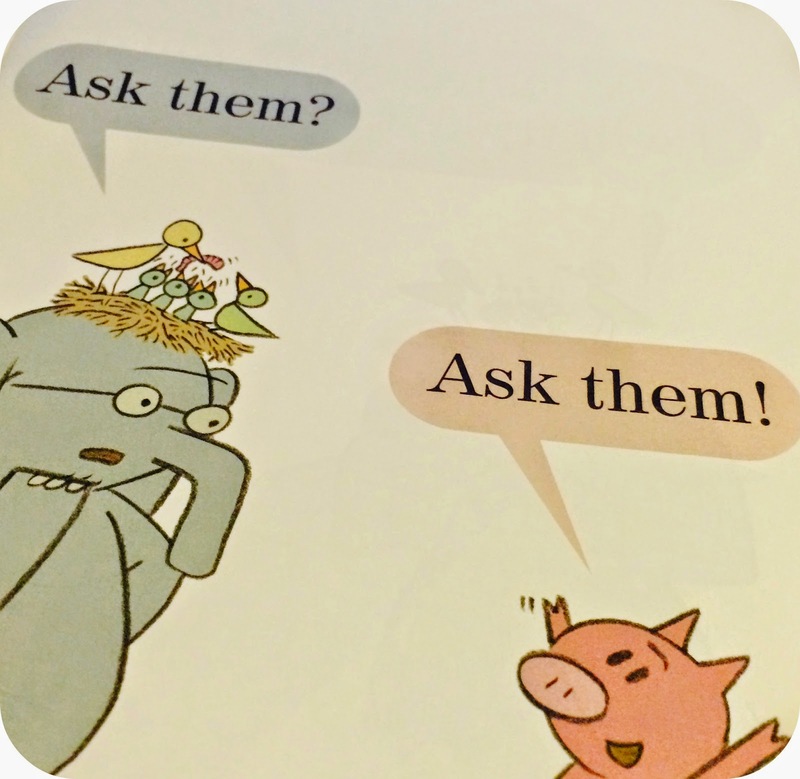 The text within these books is simple enough that students can focus on the punctuation and the meaning behind what Mo Willems is saying. 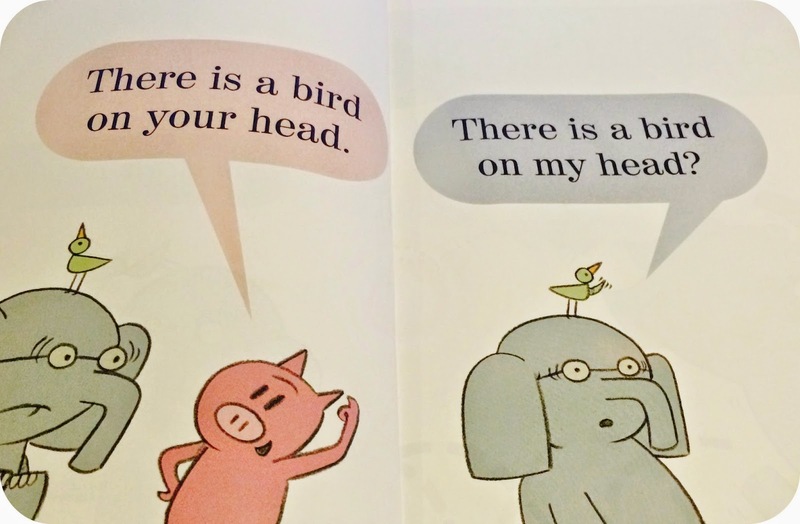 Here are two examples from "There Is a Bird on Your Head." The sentences are the same but the punctuation changes the meaning. What a great opportunity Mo Willems has created for us, the teachers! Thank you!! It helps us to focus on that meaning of punctuation, which supports the fluency we are aiming towards. Smekens Education recommends two other books because they also have simple text with a variety of punctuation. Are there other texts that you feel lend themselves well to punctuation exposure, experience, and instruction? These books work well to teach punctuation because the text is simple and allows the focus to be on the punctuation. An activity was suggested that supports these texts. Smekens suggests that students read just alphabet letters with punctuation. This allows them to not worry about decoding, using reading strategies, or getting "stuck." They can just read the names of the letters and focus their energy on the punctuation. I found a FREEBIE that they created if you want to try this activity. As they explained this activity, I thought you could also do it with easy sight words your students know. (It would sneak in some of that sight word practice). Students could pick out three sight words from a pool of words that they know. They could add a punctuation mark and read the "sentence" aloud to the group. Then they could change the punctuation mark and reread the "sentence." I picture this taking place in a small group or at a center, where I record them reading the "sentences" aloud. What are some ways that you explicitly work on the power of punctuation? What a great idea! I have several 2nd graders who just fly right past punctuation every time. I think they will love reading these books with LOTS of expression (and attention to punctuation)! Thanks!! Thank you so much for reading!!! I think you are right...these books are so fun to read!! What great ideas! When I work with students on fluency, I also use simple passages and have them highlight the punctuation. It is amazing how much better they are at looking at punctuation when they read. I love the Elephant and Piggie books! They definitely show students how everything can change when the punctuation is different. Thanks for sharing!